In 2015 and 2016 I plunged deep into an investigation of getaddrinfo on Mac OS X. Good news! getaddrinfo is thread-safe. Image: Isabella Cantanea Parasole, Italian 1565–1625, embroidery design. 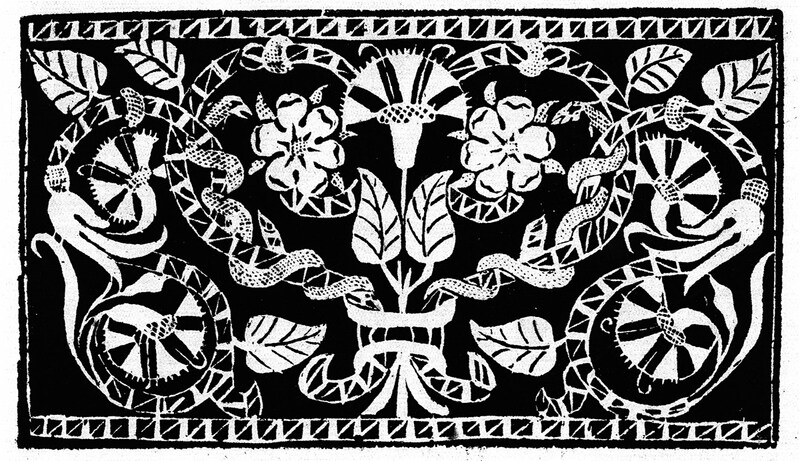 From Fashion and Virtue: Textile Patterns and the Print Revolution 1520–1620, by Femke Speelberg.